Behind the blue door at Number TWENTY TWO, South Anne Street, Dublin 2 is the Theatre of Varieties, a unique and exclusive venue that combines the Library Bar, restaurant, club and theatre. 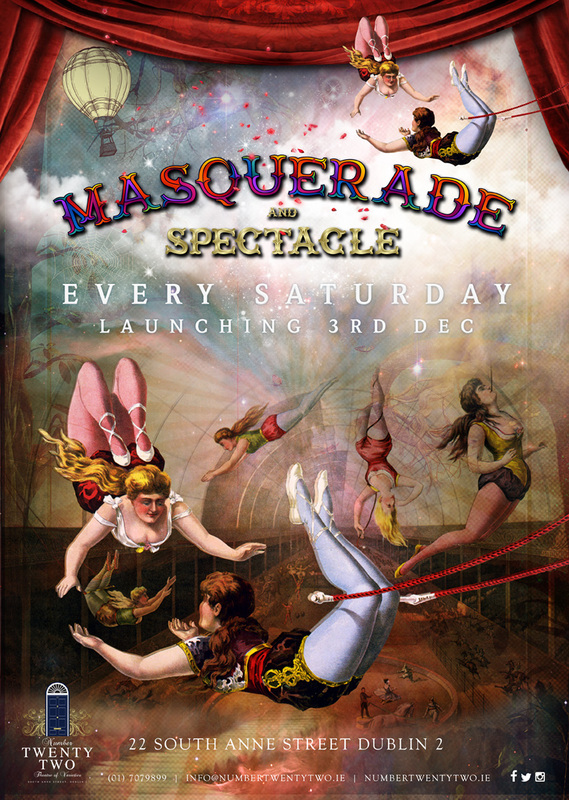 On Saturday 3rd December, Number TWENTY TWO will launch its impressive late night theatre club with the stunning MASQUERADE and SPECTACLE from 11pm till late. 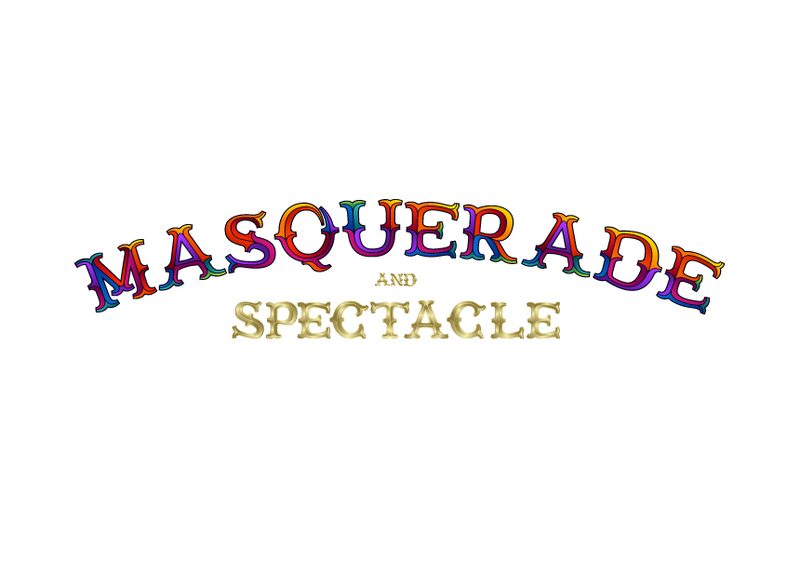 MASQUERADE and SPECTACLE at Number TWENTY TWO is a thrill seeker’s dream of which the stage will be the centerpiece to this Theatre of Varieties extravaganza! Every Saturday night fire breathers, knife eaters and snake charmers will perform while guests dance to some of the hottest DJ’s in town including special International acts monthly. Aerialists and contortionists will dangle from silks, ropes and swings tethered from the decorative double height ceilings in this magnificent venue, while burlesque dancers move from the stage to the floor and onto the tables. Music will differ from every room you move through from classic RnB, disco, house in the Library to vocal house and more commercial hits in the main theatre. Upstairs will be the dedicated VIP area, where masked ushers in full black tie will greet guests. Inside on the VIP balcony, guests have a circus master’s view to the theatre club and the performances as they happen. 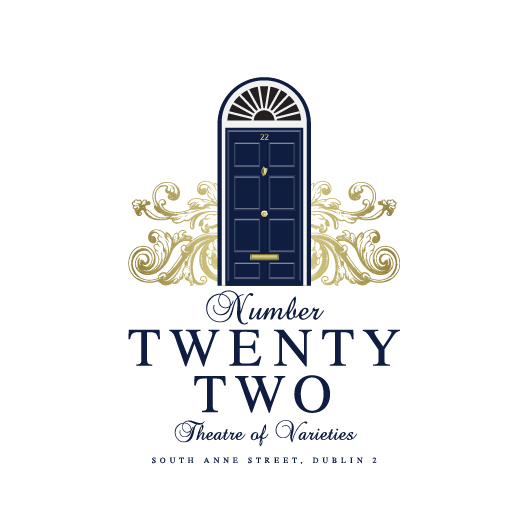 Number TWENTY TWO also has a talented culinary team who will be serving delectable food and exceptional cocktails from 12pm daily. 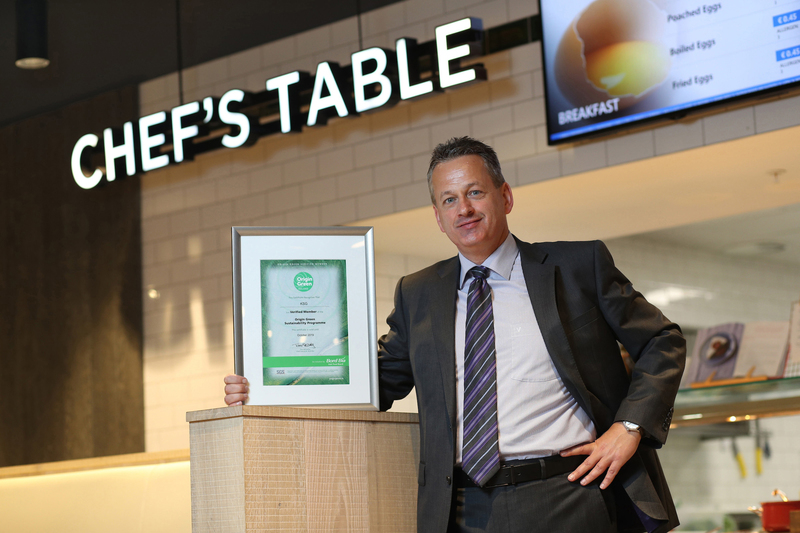 Lunch will be served in the Library Bar from 12-4pm, a la carte menu will be available Wednesday to Saturday in the main room and the Library Bar from 5pm until 11pm and a bar bites menu will also be available for guests from 12pm until late daily. Theatre club doors open at 11pm every Saturday with the first performance to take place from 11:30pm. VIP tables can pre-booked online. Guests have to be 27 or over to gain admission to Number TWENTY TWO.